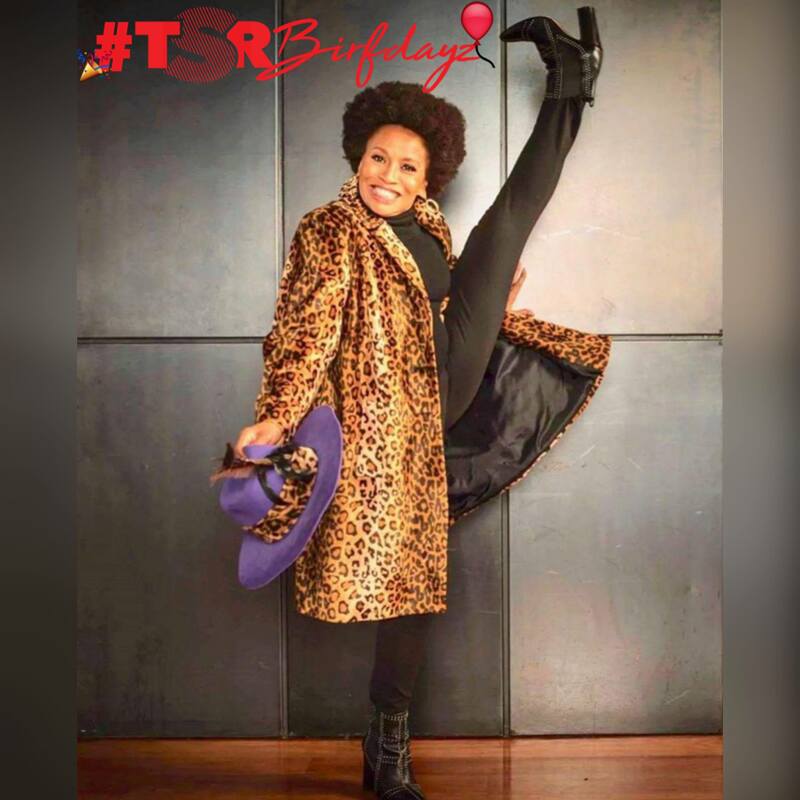 #TSRBirfDayz: Happy Birthday Jenifer Lewis! #TSRBirfDayz: Happy 62nd Birthday to the one and only #JeniferLewis!! 🎈#Roommates, what’s your favorite Jenifer Lewis role?